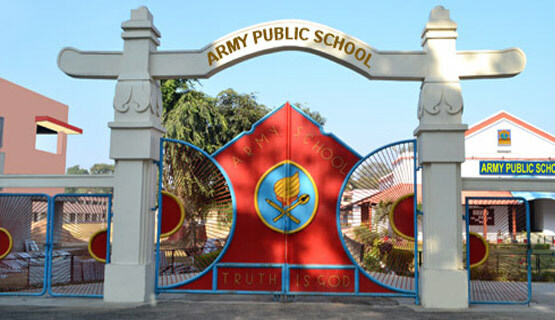 SCHOOL WILL OPEN FOR THE STUDENTS FROM 8 APRIL (CLASSES II TO XII), CLASS 1 WILL COMMENCE FROM 15 APRIL. TIMINGS FROM 8 TO 2 pm. 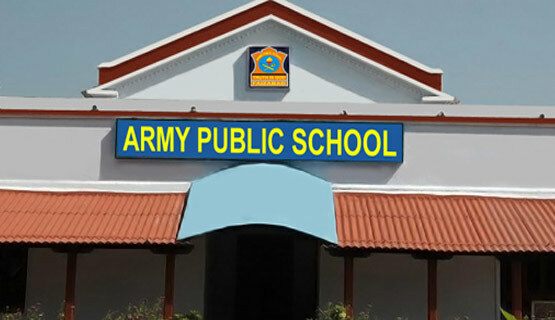 Army Public School Faizabad was established in the year 1992 under the aegis of AWES to cater to the educational needs of the children of defence personnel. 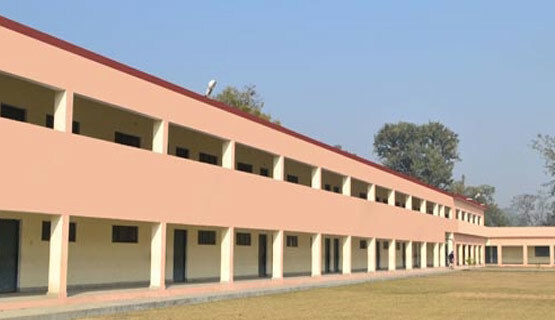 The school having classes upto Senior Secondary is affiliated with CBSE since 1995. Affiliation No. 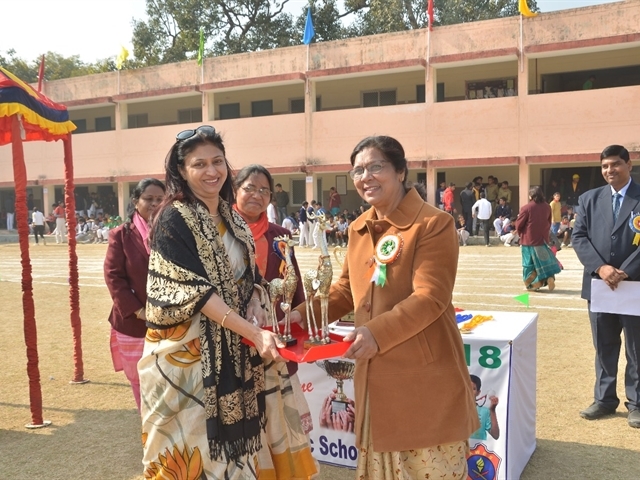 of school is 2130221 with School Code 08922. Search for Transfer Certificate of a student. Enter a first name, last name or both. You may also enter T.C. Number or Admission Number of a particular student to search. The Vision of AWES - 'Quality Education at Affordable Cost'. 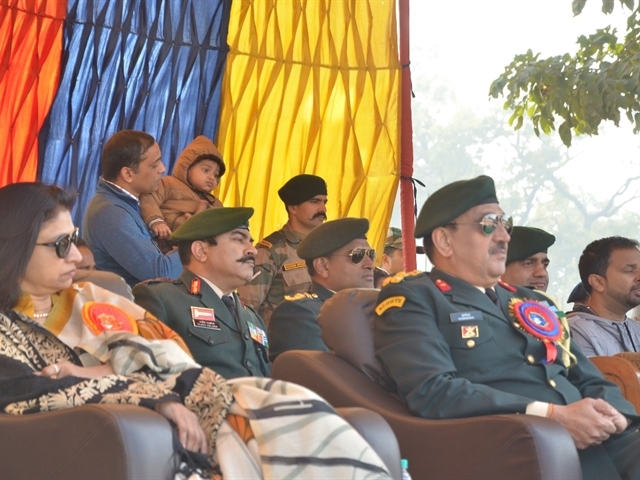 To ensure a holistic development of the child AWES has launched a series of initiatives. To define appropriate approaches of academic activities to provide stress free, child centred and holistic education to all children.